I believe that the purchase or sale of real estate should be a positive, profitable and enjoyable experience. I am committed to providing the highest level of personal service, exceeding my customer’s expectations. I will provide this service with integrity, confidence, enthusiasm, caring and attention to detail. I strive to apply my time, extensive knowledge, and proven negotiation skills to maximize the benefits to my clients. It is my goal that my clientele be compelled to share their success story with their family, friends and acquaintances and to be “clients for life”. The bottom line of my business belief is this: “It takes months to find a customer and seconds to lose one. If I don’t take care of the client, somebody else will”. 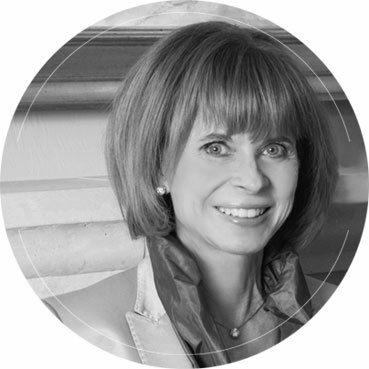 Sandy Weigand has specialized in bringing the buyers and sellers of Denver Metro real estate together for over 30 years. She assists today’s buyers and sellers purchase and market their homes, in every community of the Denver metro area. She would be honored to assist you.